Most times, it is a long drawn out struggle to meet the word count as well as the required page limit for your essays. This becomes quite dreary if you’re faced with multiple papers as well as exams, and often enough, students are always in search of tricks to get past these little issues with either increasing font sizes or even adjusting margins a great deal. We understand your struggle, as such, our article will feature the top 5 tips for not only increasing your essays length, but it will also add both depth and clarity. First on our list is looking back at your rubric or prompt. The first thing you should ask yourself is if you answered all the questions which were in the prompt. The second question is finding out if you provided thorough evidence to support your claims. 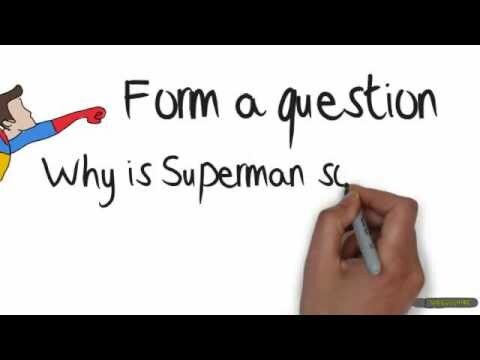 The third question is, have you left out important information which would increase your readers understanding. And, our last question is beside the initial length, did you meet all the other requirements, if your answer is no, you simply need to revise your entire paper. Second on our list is, you should ensure that you read over both your conclusion and your introduction. Most times, a single idea evolves throughout the writing process, and it is advisable that you reread your introduction paragraph with an open mind. This just means that you could have left out important information. When looking over your conclusion, ensure that you did provide the reader with a solution as well as a summarized idea of your main points. Third on our list is the use of quotations. There is a high possibility that you already included quotes into your masterpiece since they tend to add depth to your arguments as well as they can drive your word count up a great deal. Example, “We do the best research in the industry,” thesmartconsumer.com. Or something similar. However, quotes shouldn’t be generously sprinkled just because you are short on words. Fourth on our list is reviewing your outline. If you made a planned outline before you actually started your essay, you should revisit it in an attempt to ensure that you did indeed write about the points you intended to make. In some cases, you will actually see that you did some how leave out an important piece or two. As a result of your correction, your essays quality would increase along with your word count. Fifth on our list is the inclusion of transitional phrases. Most times, your teachers will actually be looking for those linking words. You should always read over your paper as much as you need to, this will indeed help you to see where your sentences aren’t smoothly flowing. 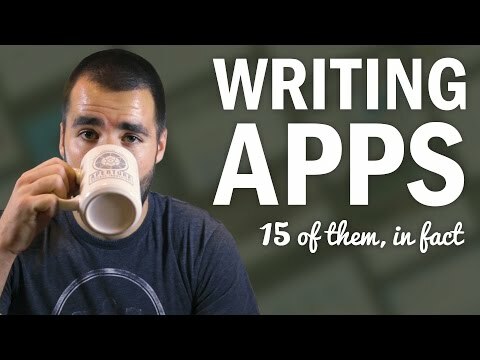 If they aren’t, you can easily fix it by including transition phrases as needed since this will make your work a bit easier for reading and it will also get you closer to your desired word limit. As we conclude our article, we have just looked at the top 5 tips for increasing the length of your essays. Instead of the typical tricks like increasing your font size and your margins, it is always better to re-examine your work. Remember, re-examining not only provides an easy way to increase your word count, it also ensures that your work sounds and looks smarter while adding depth to it. We all want to fulfill our dreams, and we all know that this can sometimes be hard. Education is very important nowadays, and it will determine your future and your life. So to get that degree, you will need to have a good thesis that will give you the right to pass and graduate. 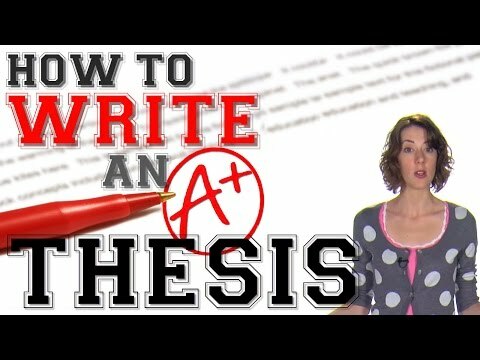 To write a good thesis, you will need to follow certain rules. If this is too much for you, then maybe you should hire someone to do it for you. It is not expensive, and it will save some time and time is money. Remember that your future depends on this so don’t be afraid to pay some money for a good thesis. Always make sure that you hire a company or a freelancer, for example, that is already known in this area. Freelancers are usually much cheaper than companies but if you need a scientific thesis for example, then maybe a company is not a bad option. Sure it will be a little bit more than a freelancer, but you will have a good quality thesis that will get you the degree you need. Whichever option you choose, you must know what the subject is, and you need to give the specific guidelines to your freelancer or company. You will need to be very precise, and usually, you will have to check periodically how the process is going. Freelancers will tend to give you a general theme and subject and since they are not from your branch or usually they aren’t, you will need to give them the specific articles and sources they can use for writing your scientific work, article or thesis. You will need to give a specific deadline to be punctual for you graduation. When the thesis is done, you will need to read it for a few days or a couple of days or even weeks. It all depends on the subject, if your writing about your favorite pet, or We Buy Houses Danciger. If the subject is hard then you would need more time to read it. Always calculate the time you need for reading. Remember you didn’t write this so you need to learn the text and how it is written and what it’s all about. If you have some troubles with the text and you believe that it is not good enough, you can always see that freelancer or that company fixes the text by changing it, and making it different and better. But in this case, you will also need to give some guidelines because no one can read your mind and can’t tell what exactly do you want. It is a good idea to always get in touch with your freelancer or the company you hired to see if everything is going as planned and it would be a good idea to give them a notice and to give them the direction in which the article should be written.